Financial Dogma is a mindset, a way of thinking, and a celebration of man&apos;s best friend! We help guide you to make decisions that build sustainable wealth to better care for yourself and those important to you. 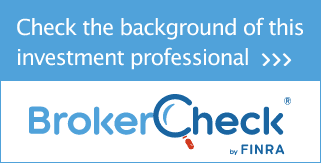 A committment to helping dog enthusiasts build lasting personal wealth is priority. 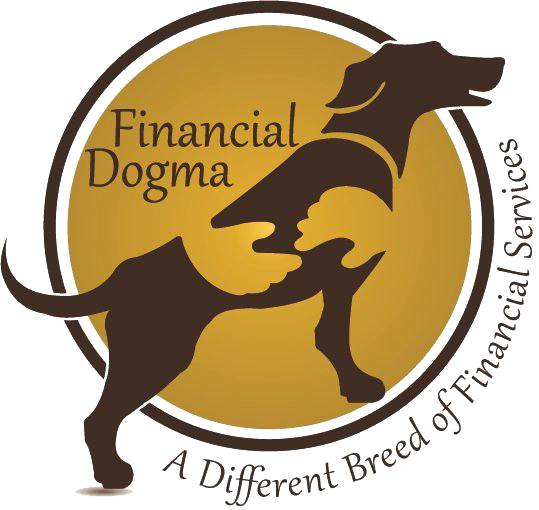 Financial Dogma&apos;s services are designed and priced to offer you complete flexibility so you can tailor your purchase as you see fit. A portion of all profits are donated to support dog-related charities including service dog and rescue organizations. 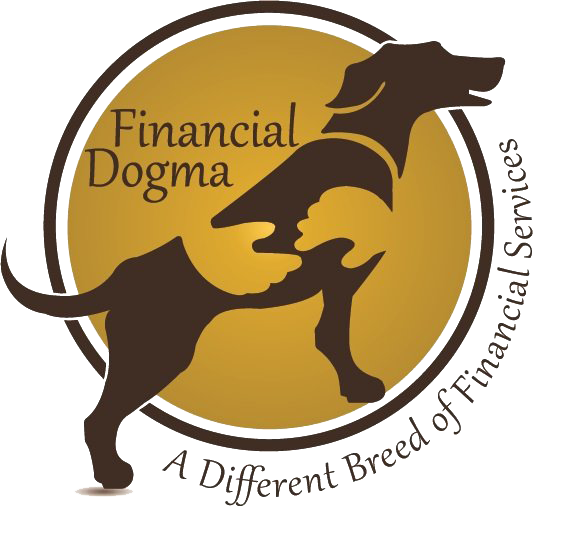 Financial Dogma supports active military, veterans, police, K9 police, and firefighters with discounted pricing. 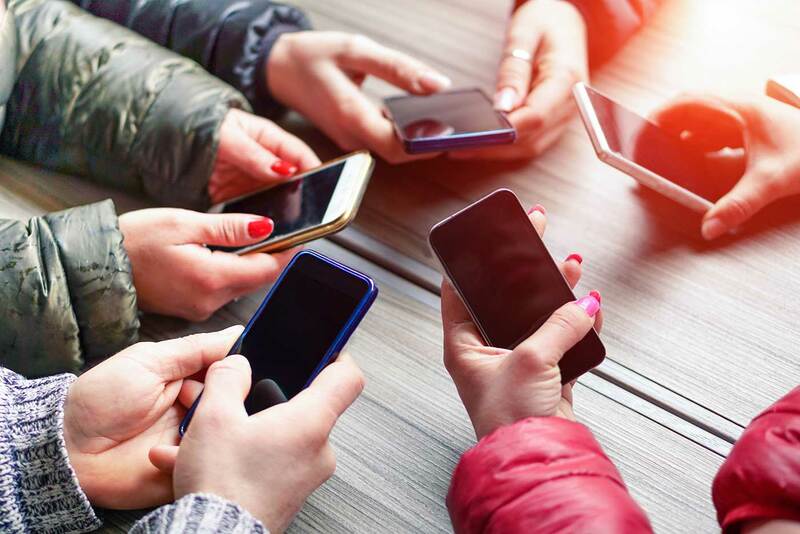 We are social! Follow us to stay up-to-date. Enter your email for a complimentary DIG Session!